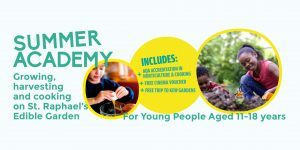 The Summer Academy is our latest AQA accredited course aimed at young people between 11-18 years of age who have an interest in food – whether it’s eating it, growing it or cooking it! The week-long course will be taught from our kitchen as well as on St. Raphael’s Edible Garden, and is designed to give participants a deeper insight into the principles of healthy eating, food preparation and horticulture. The course runs from Monday to Friday, with a free day-trip to the Royal Botanical Gardens at Kew on the Wednesday. It’s a fun and engaging course that will help develop self-esteem and confidence, whilst also teaching young people to cook a range of nutritious meals. 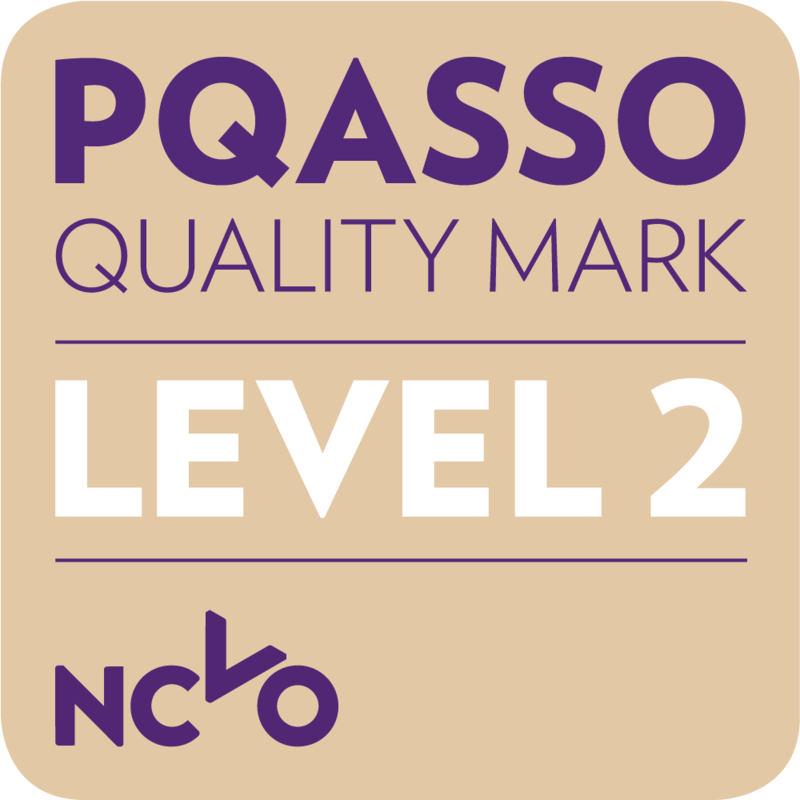 We provide additional support with literacy, numeracy and CV writing where necessary – which could open up routes into future employment or apprenticeships in the gardening or catering industries. Please note: The course is offered free of charge, but we do require a £10 fully-refundable deposit for each participant.